Amazon Web Services(AWS) expands its India presence by adding two new edge locations at Hyderabad and New Delhi. An Edge Location is where end users access services located at AWS. 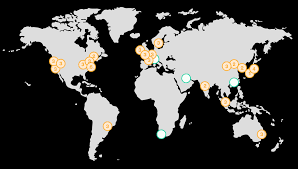 Edge locations are located in most of the major cities around the world and used by CloudFront (a Content Delivery Netword technology) to distribute content to end users to reduce latency. 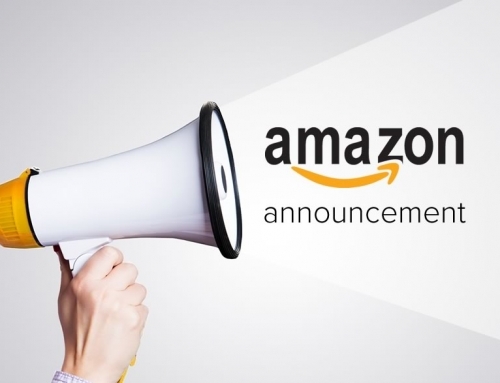 "Our investment in growing the Amazon CloudFront and AWS Direct Connect footprint in India is a result of the strong customer momentum we are seeing for content delivery services," said Navdeep Manaktala, Head of Business Development, Amazon Internet Services Private Limited. This brings the company's total Amazon CloudFront locations to 11 points of presence across Mumbai (three), New Delhi (three), Chennai (two), Hyderabad (two) and one location in Bengaluru. Globally, Amazon CloudFront has 166 points of presence (including 155 Edge Locations and 11 Regional Edge Caches) across 65 cities and 29 countries. AWS has been awarded PROTECTED certification from Australian Cyber Security Centre (ACSC), thus allowing the cloud provider to provide storage for highly sensitive government workloads out of its AWS Asia Pacific (Sydney) Region. Protected-level certification is the highest data security level certification approved by the federal government of Australia. This certification has been awarded to 42 AWS services, including Amazon Elastic Compute Cloud (Amazon EC2), Amazon Simple Storage Service (Amazon S3), AWS Lambda, AWS Key Management Service (AWS KMS), and Amazon GuardDuty. "This provides Australian government agencies assurance that these services meet stringent Australian government security requirements", Head of the ACSC, Alastair MacGibbon quoted. Multi-cloud approach: A strategy to diversify your innovative ideas. Cloud providers these days are differentiating themselves with unique value-add services and features that make sense for different businesses. In addition to considering these features, companies want to consider their needs for locality, regulatory or service-level agreement challenges that each provider might address differently. 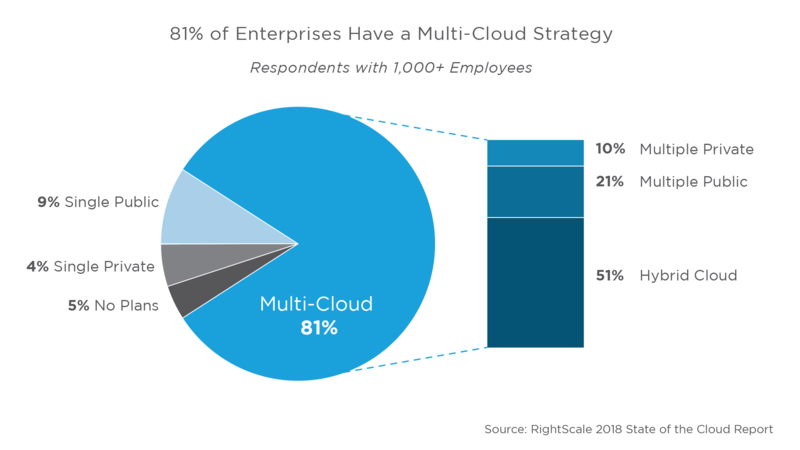 With a multi-cloud approach, companies should take advantage of “Best of Cloud” as well, leveraging the optimal feature sets from each provider that makes sense for the business. Few principles for building a best-in-class multi-cloud strategy are: Understand different parts of the environment, Take control of what is available the cloud, Build your own ecosystem. Amazon Web Services (AWS) has launched a fully-managed document database service, building the Amazon DocumentDB to support existing MongoDB workloads. This helps the developers use the same MongoDB application code, drivers, and tools as they currently do to run, manage, and scale workloads on Amazon DocumentDB. Each MongoDB database contains a set of collections (similar to a relational database table) that contains a set of documents, each in the JSON-like BSON format. Amazon DocumentDB uses a purpose-built SSD-based storage layer, with 6x replication across 3 separate Availability Zones. This supports MongoDB replica set emulation which helps in much faster fail-over to replica database. Cloud Computing trends to watch in 2019. Cloud Computing trends to watch in 2019. Higher customer expectations and the competence would demand the entire range of IT Enterprises to be cloud-based in near future. 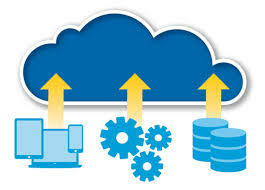 IDC's study shows 60-70% of all IT Enterprises to be investing majorly in cloud-based solutions by 2020. Some trends include - Business will opt for Hybrid Based Cloud Solutions, Cloud Services will rise largely, Address Security concerns and Quantum Computing to be the next focus. AWS entering into Arfican continent. 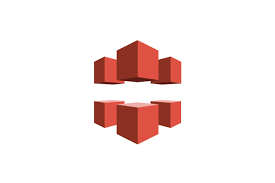 AWS recently announced plans to launch three availability zones in South Africa during the first half of 2020. The new AWS Africa (Cape Town) Region will be the company’s first data center deployment in Africa and could make AWS the first cloud provider to offer this service on the continent. 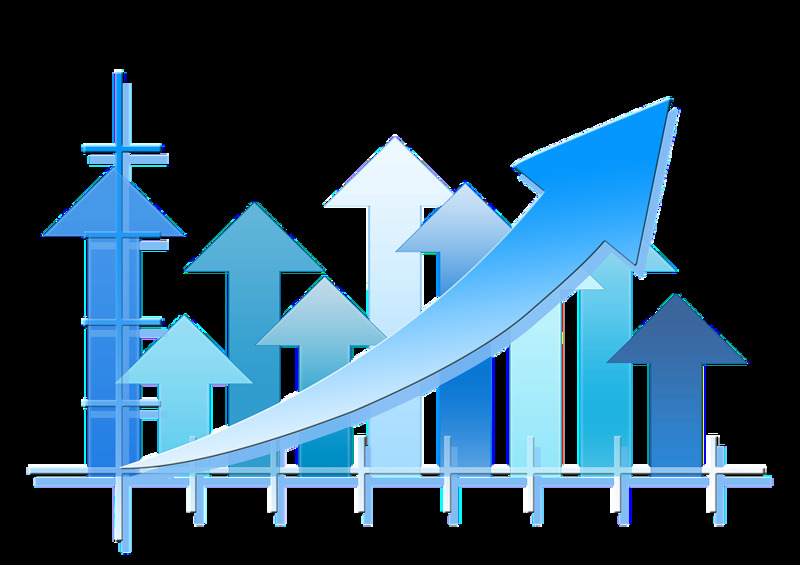 AWS re:Invent 2018 Key Takeaways: AWS continues to assert market dominance. Amazon S3 is by far the largest and most popular object store. AWS has 3x more encryption then the next cloud provider. AWS Control Tower was announced which helps you set up a multi-account environment or landing zone by using best practice blueprints. AWS Marketplace for Machine Learning with more than 150 models and algorithms for Amazon SageMaker. Cloud Migration: Is it more expensive and complicated than you thought? Native applications usually weren't built for the cloud. Much of their architecture relying on vertical scaling and infrastructure-level resiliency. With traditional deployment models, enterprises often must choose whether to invest in expensive rewrites or compromise performance with a more simplistic deployment method, according to Forrester. 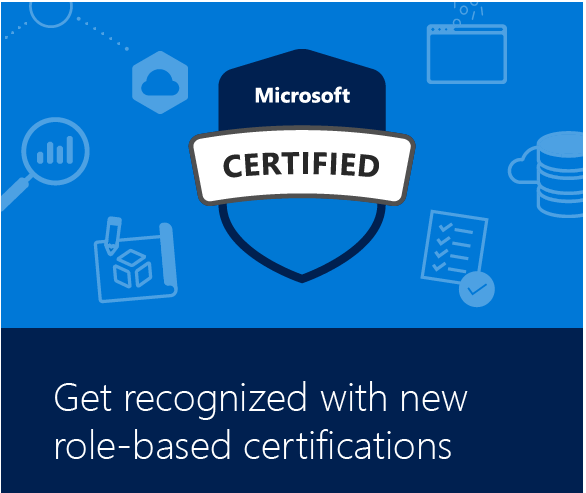 Microsoft revamps Azure certification : Microsoft announces role-based certifications that prepare you for an career. Role-based certifications help you to better align your skills and proficiencies with your chosen profession.